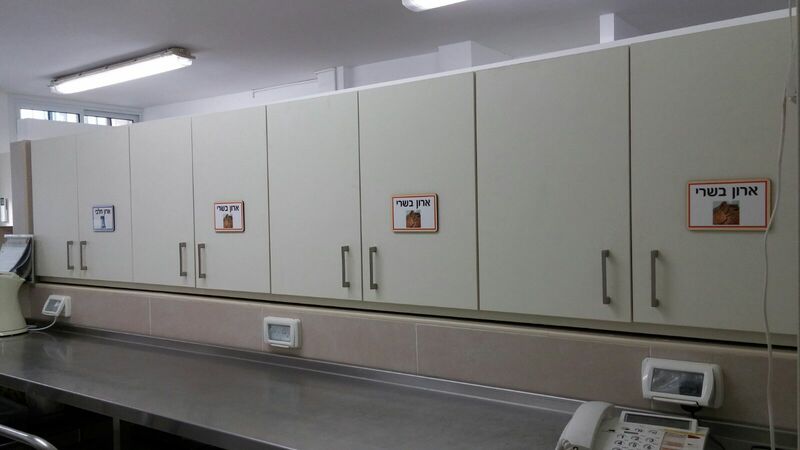 The multipurpose day care centre is a framework for children at risk up to the age of 6 years old whose families receive extensive welfare services. 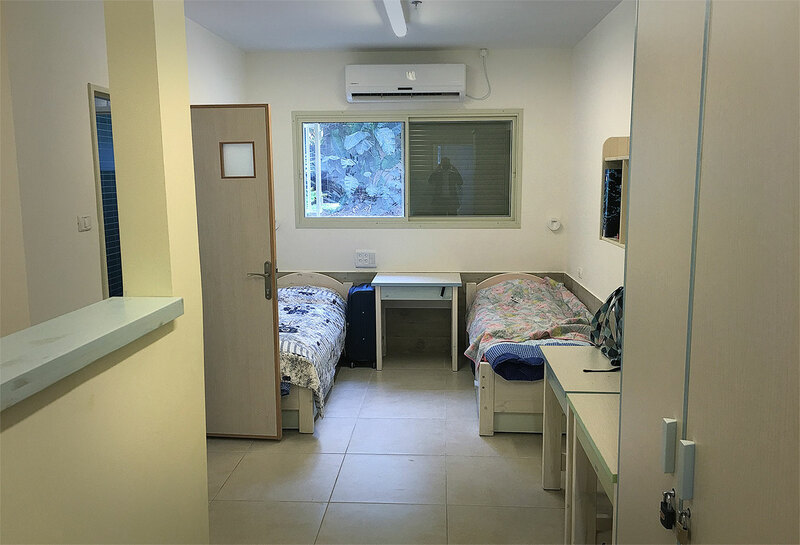 The multipurpose DCC provides for the inclusion of high risk children in a warm, secure and loving atmosphere where their physical and emotional needs are catered to. 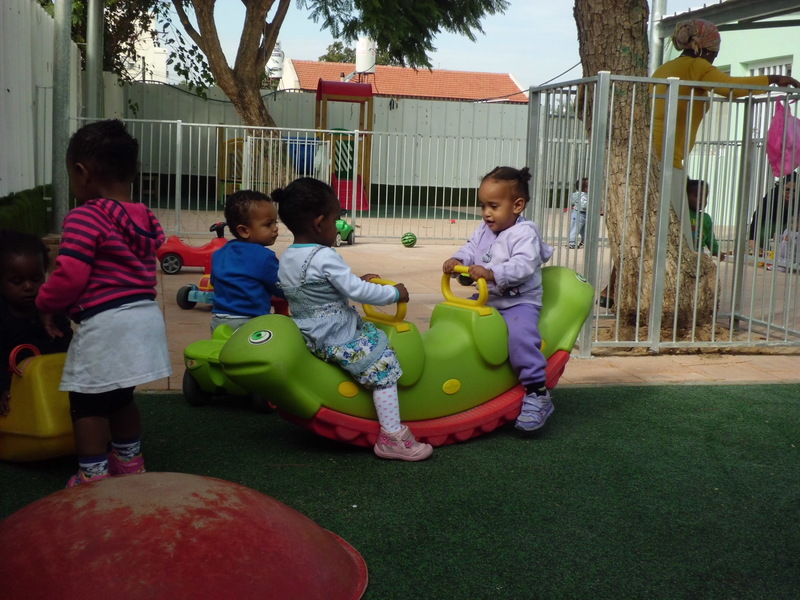 The daycare centre on Saranga St., Kiryat Moshe, Rehovot, cares for 60 children, the majority of whom come from Ethiopian families, including 40 welfare referrals. The main goals of the centre are to improve parent-children relationships and provide for families at risk.